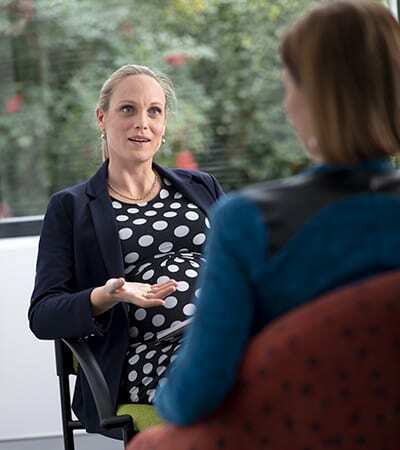 The Hunter Primary Care Psychology Services team provide psychological counselling services for people with common mental health conditions and substance use problems. Our services aim to help those who need financial assistance to access community mental health services. There are no fees to access any of our psychology services. Our team are highly experienced and skilled at addressing common primary mental health care presentations. Your clinician will work closely with you to develop strategies to help you achieve your therapy goals. We will also keep in contact with your GP and keep them up to date with your treatment plan and goals. Services for adolescents and adults who would benefit from psychological treatment. Services to support children, under 12 years of age, who have, or are at risk of developing, a mild to moderate mental health, childhood behavioural or emotional disorder. Services for people, aged 16 years and over, who are experiencing mild or moderate substance misuse, often associated with mental health issues. Services for women and their families experiencing emotional distress during pregnancy and early parenthood. Culturally appropriate services are available for Aboriginal and/or Torres Strait Islander people who have, or are at risk of developing, a mild to moderate mental disorder. Psychological services for people who have been affected by contamination in the Williamtown area.